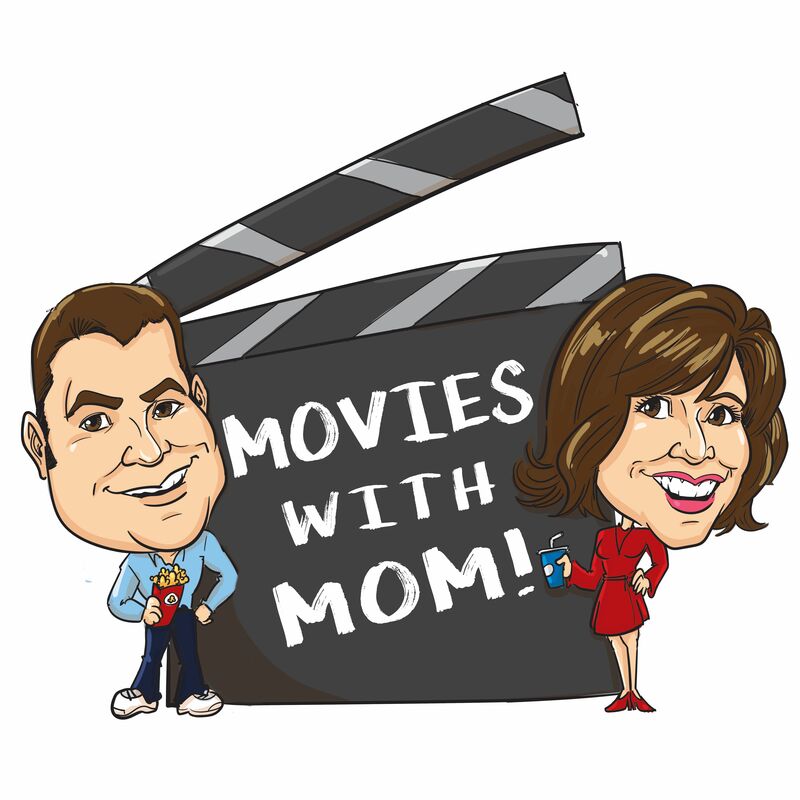 A mother and son on opposite coasts review movies both current and classic on this weekly comedic podcast! 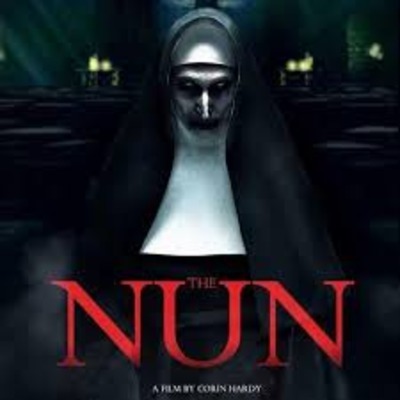 Mom and I take a look at the survival film "Adrift" and Mom gives us her thoughts on "The Nun". 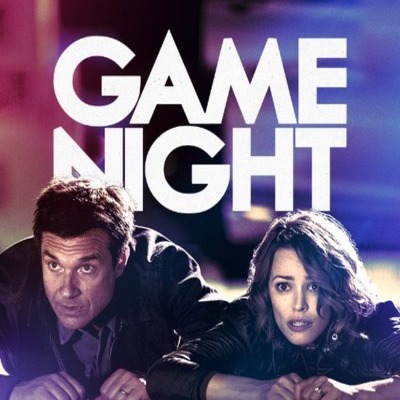 Mom and i review the comedy Game Night now on digital streaming! 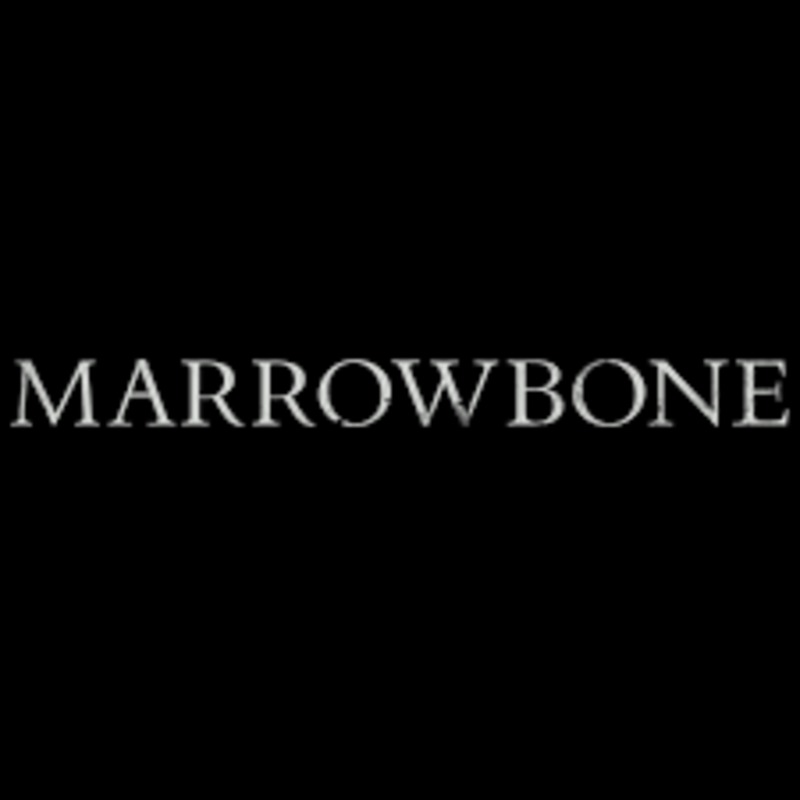 Rate and review us on itunes! Episode 77 - Hereditary & New Oscar Category! 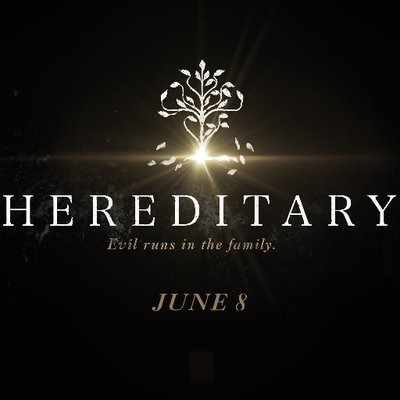 After a hiatus Mom and I are back and talking the new "Popular Oscar" category as well as the horror/thriller "Hereditary". Please leave a review and rate us on Apple Podcasts and share with a friend! Also consider supporting this podcast by making a monthly donation on our Anchor homepage. 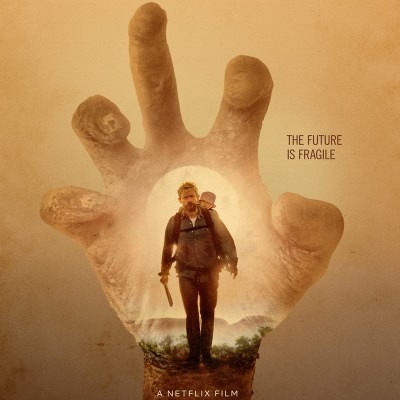 Mom and I review the Netflix zombie flick ! 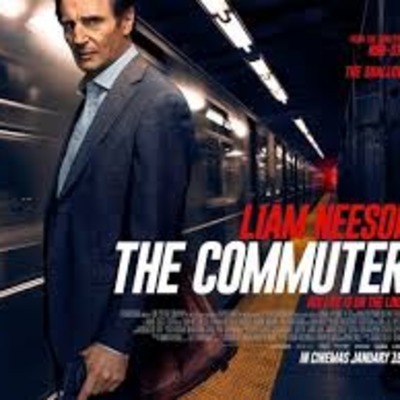 Liam Neeson on a train. Hear our review! 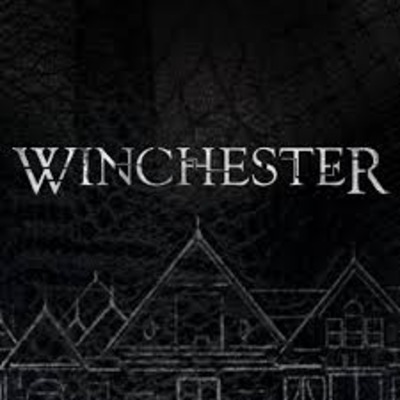 Mom and I review the movie based on the real Winchester Mystery House in San Jose, California! shhhhhhhhh! 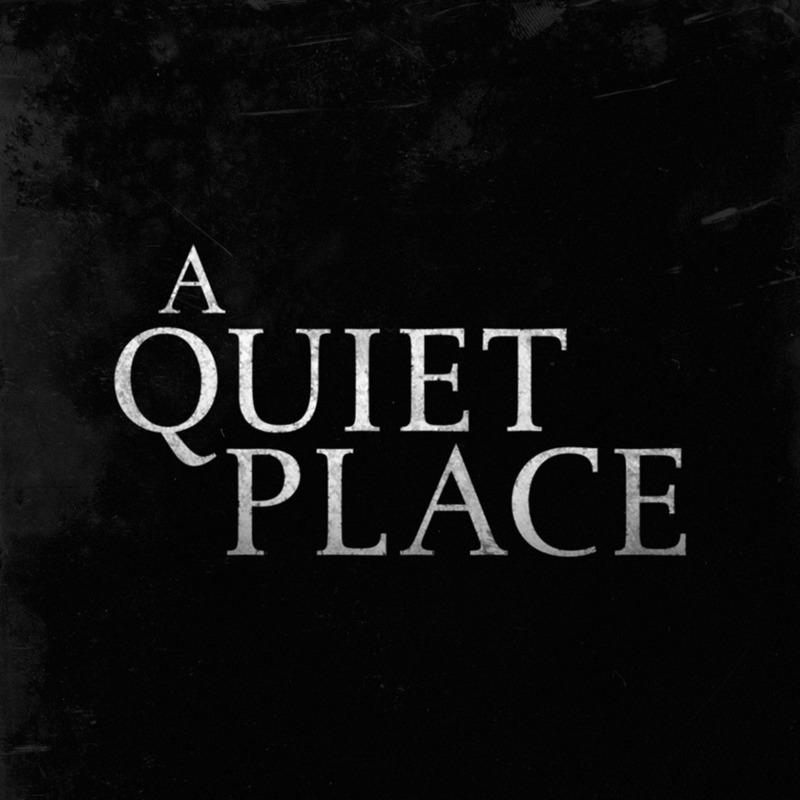 Mom and I review the incredibly intense thriller "A Quiet Place"
Mom and I review a spooky little indie film about a family hiding away in an old mansion in the woods! Take a listen and be sure to leave us a review and rate us on itunes! Mom and I discuss the much anticipated new film from one of my favorites Steven Spielberg! A trailer for our podcast Movies with Mom which has recently found a new home here on Anchor! Listen to our old episodes and stay tuned for new ones! Mom and I discuss the remake of the murder mystery as well as the excitement for "Ready Player One" opening in a few weeks! Mom and I review the underrated firefighting film "Only the Brave". This is an incredible true story with a hell of a cast. It's available to rent or own on all digital platforms. Enjoy and leave us your thoughts! Episode 68 - 2018 Oscar Reaction! Mom and I give our reaction to the 2018 Academy Awards! How many did we get right? Listen to find out! Follow on Soundcloud or subscribe on iTunes and rate us! Episode 67 - 2018 Oscar Predictions! Mom and I give our predictions in all 24 categories ahead of the 90th Academy Awards! Follow on Soundcloud or subscribe on iTunes and rate us! Mom and I review two more Best Picture nominees "Darkest Hour" and "Lady Bird", we also talk about the films in the short film category! Follow on Soundcloud or subscribe on iTunes and rate us! Mom and I review one of the Best Picture favorites heading into Oscar Sunday, "Three Billboards Outside Ebbing Missouri" Follow on Soundcloud or subscribe on iTunes and rate us! Mom and I review one of the Best Animated film nominees, Pixar's Coco! Follow on Soundcloud or subscribe on iTunes and rate us! Mom and I take a look at another Oscars 2018 Best Picture nominee, "The Shape of Water" Follow on Soundcloud or subscribe on iTunes and rate us! Mom and I review the Best Picture nominated "The Post" directed by my favorite filmmaker Steven Spielberg! Follow on Soundcloud or subscribe on iTunes and rate us! Episode 61 - Oscar Nominees 2018! In the new year, we plan to have shorter more bite sized episodes, they will all be 10 minutes or under! This episode we talk Oscar nominees, the snubs, the surprises, hear our thoughts! Follow on Soundcloud or subscribe on iTunes and rate us! Happy New Year! We react to the Golden Globe awards as well as the critically acclaimed Netflix film "Mudbound". Follow on Soundcloud or subscribe on iTunes and rate us! Mom and I discuss our favorite Christmas films before signing off for 2017! Follow on Soundcloud or subscribe on iTunes and rate us! A little bit late posting this episode, but we discuss movies that rely on the dysfunctional family angle and out own Thanksgiving traditions! Follow on Soundcloud or subscribe on iTunes and rate us! We review the prequel to the haunted doll movie Annabelle and talk about all the predators that are being exposed in Hollywood. Follow on Soundcloud or subscribe on iTunes and rate us! Episode 56 - Halloween Episode! Mom and I talk about one of the masters of horror, John Carpenter! We also discuss some of our halloween traditions during my childhood back in Pennsylvania. Enjoy! Follow on Soundcloud or subscribe on iTunes and rate us! Mom and I take a look at the awesome documentary about the making of the famous shower scene in Alfred Hitchcock's "Psycho". Also, we have our Halloween episode coming on the 31st! Follow on Soundcloud or subscribe on iTunes and rate us! Mom and watch an older thriller that I had never seen but have heard a lot about through the years. Find out what I thought and how Quentin Tarantino links to this classic film! Follow on Soundcloud or subscribe on iTunes and rate us! Happy October! Mom and I take a look at the latest Stephen King adaptation "Gerald's Game" as well as a movie from a few years back "Devil" What did we think? (hint: Mom hated one of them) Follow on Soundcloud or subscribe on iTunes and rate us! Before October and horror season kicks in, we take a look at documentary about film scoring, properly titled SCORE! Learn about how music that brings movies to life is created, and hear what we thought. Follow on Soundcloud or subscribe on iTunes and rate us! "We all float down here" ....Mom and I take a look at the movie that's breaking all sorts of records and taking the country by storm! Listen to find out what we thought of IT! Follow on Soundcloud or subscribe on iTunes and rate us! Mom and I continue our review of Spielberg films with his 1975 blockbuster JAWS! Follow on Soundcloud or subscribe on iTunes and rate us! Dad joins Mom and I as we review the Christopher Nolan war epic "Dunkirk"! Follow on Soundcloud or subscribe on iTunes and rate us! Mom and I begin a series in which we will review Steven Spielberg's filmography leading up to the December release of his next film, "The Papers". We start with Duel and Sugarland Express. Enjoy! Follow on Soundcloud or subscribe on iTunes and rate us! In honor and remembrance of the deaths of George Romero and Martin Landau, Mom watches "Night of the Living Dead" and "Ed Wood" for the first time! What did she think? Listen to find out! Follow on Soundcloud or subscribe on iTunes and rate us! Mom and I review the latest King Kong movie, "Kong Skull Island"! Did the big monkey deliver the goods in this star packed action/adventure, listen to find out what we thought! Follow on Soundcloud or subscribe on iTunes and rate us! Mom and I review a movie that makes you feel like a jerk if you eat meat! Listen to our review of the Netflix Original "Okja". Follow on Soundcloud or subscribe on iTunes and rate us! Mom and I watch the live action remake of the Disney classic! Be our guest and join us won't you? Follow on Soundcloud or subscribe on iTunes and rate us! Mom and I review the overlooked Sc-fi alien film LIFE! A big budget monster movie with A-List stars! What did we think? Follow on Soundcloud or subscribe on iTunes and rate us! Mom and I take a look at the HBO film about the true story of Henrietta Lacks, a women whom many do not know but should. Take a listen! Follow on Soundcloud or subscribe on iTunes and rate us! Mom and I take a look at the Matthew Mcconaughey movie about a wannabe prospector looking for gold in Indonesia. This movie was supposed to be an Oscar contender, but what went wrong? Take a listen and enjoy! Follow on Soundcloud or subscribe on iTunes! Mom and I take a look at the best reviewed film of 2017 so far. "Get Out" the directorial debut of Jordan Peele. This is a twisted tale that has a ton of layers to it, but don't worry, this is a spoiler free review. Enjoy! Follow on Soundcloud or subscribe on iTunes! Mom and I watch the movie about the founder of McDonald's! I have to day, I got really hungry for a burger after watching this flick. A well reviewed movie that went under the radar. What did we think? Order up! Follow on Soundcloud or subscribe on iTunes! Mom is back! We review the Disney release of "Moana". We discuss the music in the film and how the songwriter Lin Manuel Miranda is now beginning to take Hollywood by storm after his blockbuster musical "Hamilton"! Follow on Soundcloud or subscribe on iTunes! Dad fills in for mom this week as we discuss the latest thriller from M. Night Shaymalan! Join us and find out what we thought! Follow on Soundcloud or subscribe on iTunes! Episode 36 - Movies Coming in 2017! After a few weeks off Mom and I are back! We take a look at some movies that we are looking forward to in the coming year. Follow on Soundcloud or subscribe on iTunes! Episode 35 - Oscar Madness 2017! Mom and I do a quick review of "Moonlight" and "Fences" before diving into the 2017 Academy Award results. What were the surprises and what the hell happened when the Best Picture was announced! And the winners were... Follow on Soundcloud or subscribe on iTunes! In the week leading up to Oscars, you will get a new episode each day as we finish reviewing all the best picture contenders for the 2017 Academy Awards. In this episode we take you to India and review the film "Lion" starring Dev Patel, Nicole Kidman, and Rooney Mara. One of us thinks this movie should be considered for best picture. Take a listen and enjoy! Follow on Soundcloud or subscribe on iTunes! In the week leading up to Oscars, you will get a new episode each day as we finish reviewing all the best picture contenders for the 2017 Academy Awards. In this episode we look at Mel Gibson's epic was film "Hacksaw Ridge". Is this true story something that appealed to mom and I? Listen to find out, and stay tuned for another episode on Wednesday! Follow on Soundcloud or subscribe on iTunes! In the week leading up to Oscars, you will get a new episode each day as we finish reviewing all the best picture contenders for the 2017 Academy Awards. In this episode we take you to the moon as we review "Hidden Figures". See what we thought of this incredible true story! Also, stay tuned for our review of "Lion" on Thursday! Follow on Soundcloud or subscribe on iTunes! We take a look at the drama "Manchester by the Sea" starring Casey Affleck, and Michelle Williams. Definitely a tear jerker, but is it the powerhouse film that the critics are calling it? We'll let you know, enjoy the show! Follow on Soundcloud or subscribe on iTunes! Mom and I continue to review all the 2017 Best Picture nominees, this week, the alien invasion film "Arrival". I also tell her about a strange film I saw called "The Lobster" and we discuss what really would happen if aliens made a visit to earth. Enjoy! Follow on Soundcloud or subscribe on iTunes! Mom and I review another Best Picture 2017 nominee, "Hell or High Water", does the bank heist movie live up to the hype? We also review one of the Best Documentary 2017 nominees, "Life Animated" it deals with autism and how a young boy coped with the aid of classic Disney movies. Enjoy the show! Follow on Soundcloud or subscribe on iTunes!